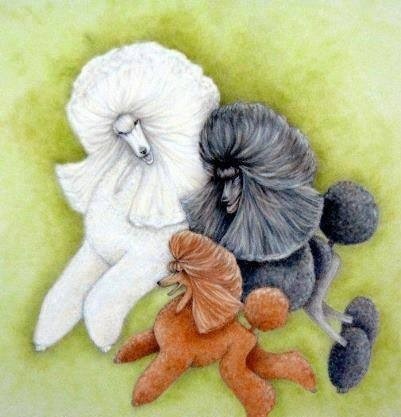 Adanac Poodles breeds miniature poodles of rare colors such as silver,silver beige, brown, and Cafe au lait as well as the more common colors of cream, white and occasionally black. Copyright 2016 - 2017 Adanac Poodles. All rights reserved.